Primary biliary cholangitis (previously known as primary biliary cirrhosis or PBC) is a type of autoimmune liver disease. The autoimmune condition causes damage to the liver bile ducts, leading to symptoms such as fatigue, poor memory, liver fibrosis, and even liver failure. Scientists have developed a new test to better detect patients who are at risk for PBC. Currently, only 70 percent of patients will respond to PBC treatment, while 30 percent do not, which is often determined only after a year of treatment. 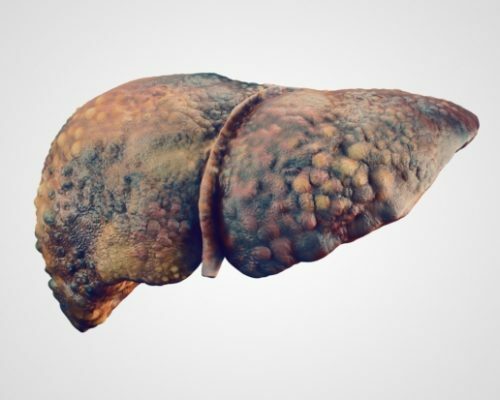 With the new test, the researchers have identified a gene signature related to the immune response in the liver tissue of high-risk patients. The researchers used the NanoString nCounter digital expression platform to quickly screen liver biopsies for this gene signature. So far, the researchers only tested a small group of 13 individuals, so larger test groups are required.